Maintaining good oral hygiene is one of the most important things you can do for your teeth and gums. Healthy teeth not only enable you to look and feel good, they make it possible to eat and speak properly. Good oral health is important to your overall health. 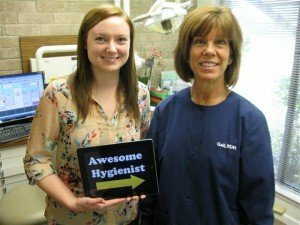 A dental cleaning is a professional cleaning you receive from your dental hygienist. At our office dental cleanings are scheduled for one hour. This insures the hygienist has enough time to thoroughly and meticulously clean your teeth. Cleanings should be performed at a minimum every six months to prevent excessive plaque buildup. 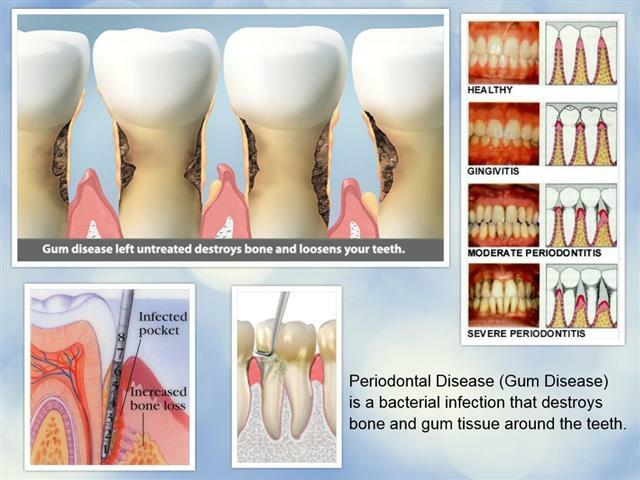 Plaque left untreated can lead to unhealthy gums and tooth decay. A routine dental cleaning should include scaling, root planning and polishing. Scaling: This is the process of removing plaque and tartar from all tooth surfaces in a variety of methods, depending on the amount of plaque and tartar. Dental hygienists traditionally perform scaling by hand. However, new and advanced technology has led to more modern methods such as electric scalers. This advanced tool allows dental cleanings to be performed more efficiently and in less time. To achieve best results, both electric and manual scaling methods are combined for dental cleanings. 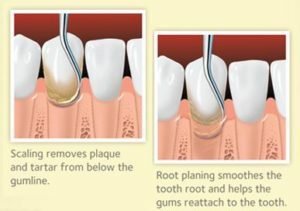 Root planning: This is the process of cleaning pockets in the gums to treat and prevent gum problems. 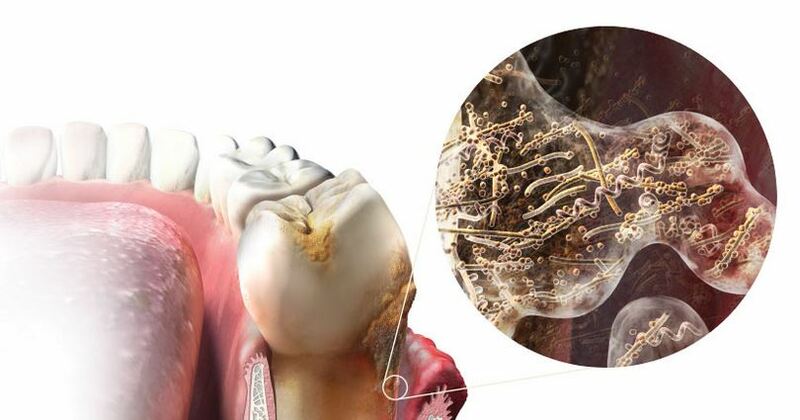 Root planning is used to treat moderate to advanced gum diseases. When the gum is inflamed, gum pockets become deeper and they may lose connections to the bone inside. The deeper the pockets, the easier it is for plaque deposits to become trapped and worsen gum problems. Depending on the degree of difficulty, root planning may take several appointments and a local anesthesia may be used to prevent pain. Everyone needs professional help keeping their teeth clean. To see why our office is the leading dental office in Pasadena, Texas call our office at 713-941-8261. Visit us at 3421 Burke Rd, Ste A, Pasadena, Texas 77504.